Visitors rarely travel to see one business; rather, they visit an interesting region. 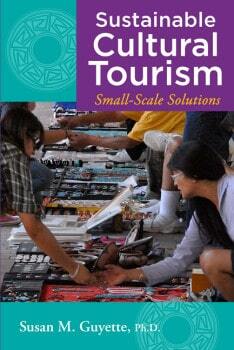 Regionalism sets the context for effective tourism. Since visitors tend to spend several days and look for a variety of engaging activities and amenities, a connecting perspective is essential. Providing information—before arriving, during the visit, and after leaving—on how local resources are linked for the vacation experience, contributes to the comfort level of the visitor. When regional linkages constitute a journey and are seen as collaboration, a powerful tourism network is formed. A region is one context within which individual businesses may thrive. Unifying for planning purposes assists communities to develop complementary services. Businesses in urban areas tend to understand the value of local cooperation in achieving effective competition with other urban settings. Rural areas often conceptualize differently, seeing each business in competition. To see beyond what may at first glance seem like a contradiction involves a shift in the way business is viewed. Yes, businesses compete against each other. Yet, cooperating to form a network of exciting businesses creates a tourism draw. Attracting visitors who are supportive of local businesses always requires a team effort. Urban communities use this concept well, creating referral networks to keep visitors longer in their area. Extending length-of-stay is a focal concept in tourism, since visitors staying longer tend to spend more money in a local economy. When the stay is not only longer, but also engaging, these visitors will recommend the trip to their friends and relatives. Word-of-mouth is the most effective and the least expensive way to market in the tourism industry. 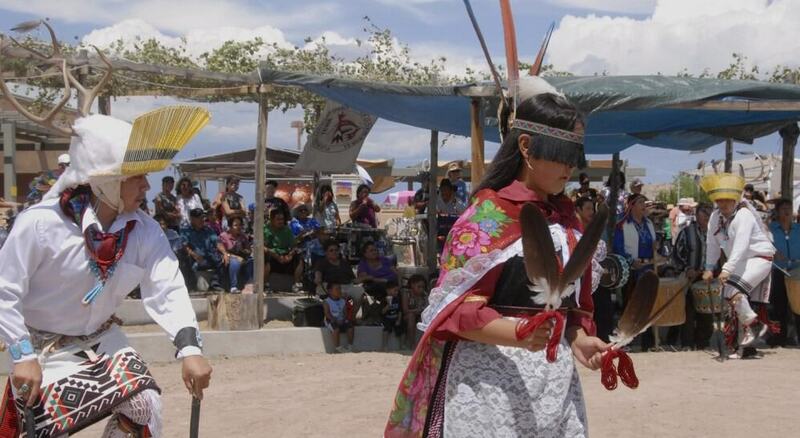 Knowing how to be connected to people—or to be in relationship—is a strength of Indigenous peoples and rural communities still connected to the land. The greater level of cooperation heightens the bottom line in tourism expenditures, due to a satisfying visitation experience. As a win/win situation is created for visitors, communities, and businesses, a larger tourism benefit accrues to all. “Larger” is defined in terms of numbers of visitors, jobs created, income, or extended cultural understanding. Explaining the cooperative principle of tourism as a community benefit is likely to foster a referral network. Learners and seekers like to visit a cluster of museums or educational activities and observe demonstrators in context. This trend holds promise for cultural entrepreneurs. Shoppers like to compare prices as well as quality, and are more likely to buy when a wider range of options is readily available. Visitation increases whether a community sponsors an outdoor market with entrepreneurial booths or a larger, physical building supporting space for entrepreneurs. Some communities successfully convert older grocery store buildings or an outgrown school into a marketplace with entrepreneurial booths. Shared marketing, management, and space costs are benefits accruing from collaboration. Given a set of choices, visitors also stay longer and tend to purchase more with additional options. The informed visitor—one with an understanding of history, cultural etiquette, authenticity of cultural arts and local ecological concerns—is easier to guide, whether informally or on a guided tour. Several stores selling the same type of inventory invite comparison, favored by shoppers. For example, a region emphasizing artists focuses a market draw from that particular market segment. Since tourism works on the basis of cooperation and collaboration rather than competition, referrals to other businesses in the region create ease in visitation. Solutions for creating a regional draw are basic. Increasing visitor length-of-stay requires access to lodging and food service. When lodging is not available in rural areas, the link to urban services becomes an essential part of a complete tourism system. Urban and rural resources become complementary, valuable for keeping visitors within a region. Where are the largest economic benefits? The providers of lodging and food service garner the larger share of tourism dollars. For this reason, moving toward the development of small-scale or appropriate-scale lodging and food service keeps the income from tourism local. Some traditional indigenous communities have made the decision to keep lodging separate from their communities, to minimize cultural privacy impacts. Tradeoffs concern economic gain versus maximum cultural privacy. Carefully considered, the solution determines the balance between the two, fitting the comfort level of the community. One means of extending the length of stay is to provide locally unique lodging and food service. Visitors need to have food service available when hungry. Otherwise they leave a community by mid-day and spend elsewhere on shopping and activities where food service is located—commonly where they lodge. Do rural communities then lose? A great deal, but not entirely, for services lacking locally but present regionally hold the visitor in the region— offering the potential of a pleasant vacation and a repeat visit. 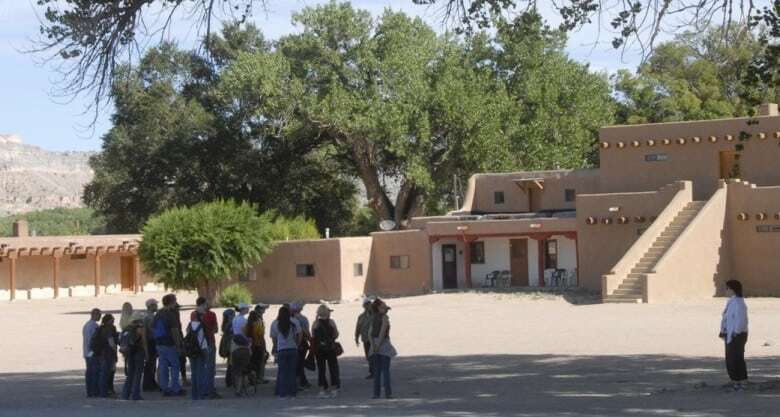 While tourism provided the primary means of support to the tribal members of the Pueblos of Taos, Picuris, Okhay Owingeh, Santa Clara, Nambe, San Ildefonso, Pojoaque, and Tesuque in the mid 1980s, unemployment remained extremely high—between 40% and 60%—due to economic leakages. Tour companies profited from access to the traditional villages, and visitor purchases occurred largely in the surrounding cities. A regional tourism planning process conducted by a consortium comprising the eight tribes assessed tourism resources and needs for training, created a directory of businesses, goals for tourism, and strategies for moving forward as a region of tribes. Outcomes of the regional plan included the establishment of a tourism program, training for tribes, creation of visitor etiquettes, the launching of a regional tribal visitor guide, as well as liaison with the tourism industry. Businesses were surveyed after a ten-year period. Methods of traditional business development, assisted with training in business skills and a promotional guide for cultural tourism, revealed a high level of success. 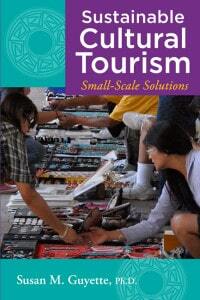 Tourism-related businesses doubled in ten years, from 45 to 91. In other words, the prevalent system in this region of long-term, gradual development with minimal capital investment—coupled with marketing and promotional assistance on a regional basis—resulted in a pattern of increased employment. Small-scale development, slow growth without loans, linking to entrepreneurs, and extended family cooperation, were the key success factors for business stability and sustainable job creation. Results included accelerated small business development and expenditures drawn directly into the tribal economies to support local employment. The only businesses that “failed” or “closed” were due to deceased owners or people moving out of the area. Today, tribal economic development includes casinos at several tribal locations. These profits are reinvested into lodging, gas stations, and food service enterprises—creating jobs and extending visitor length-of-stay. Susan Guyette, Ph.D. (Metis heritage–Micmac and Acadian French) has 28 years of tourism and museum experience working with Indigenous and rural communities. This entry was posted in All, Geotourism, Resources and tagged cultural tourism, indigenous tourism, Susan Guyette, sustainable development, tourism planning, tribal tourism, value-based tourism by Susan Guyette. Bookmark the permalink. This a very helpful article. Dynamic regionalism needs to be more of a consideration on numerous levels.